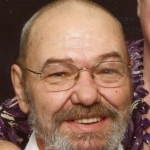 Richard R. Loper, age 60, resident of Woodcock Twp., Crawford County, PA, passed away on Thursday, November 19, 2015 at UPMC Hamot of Erie, PA from complications of a stroke. Born on July 17, 1955 in Meadville, PA, he was a son of the late Almond W. Loper and Georgia M. McClellan Loper. Richard graduated from Jamestown High School in 1974 and then worked for over 30 years as a lathe operator for Abex/US Bronze in Meadville. For the past 9 years he has been transporting school students for R. D. Wykoff. 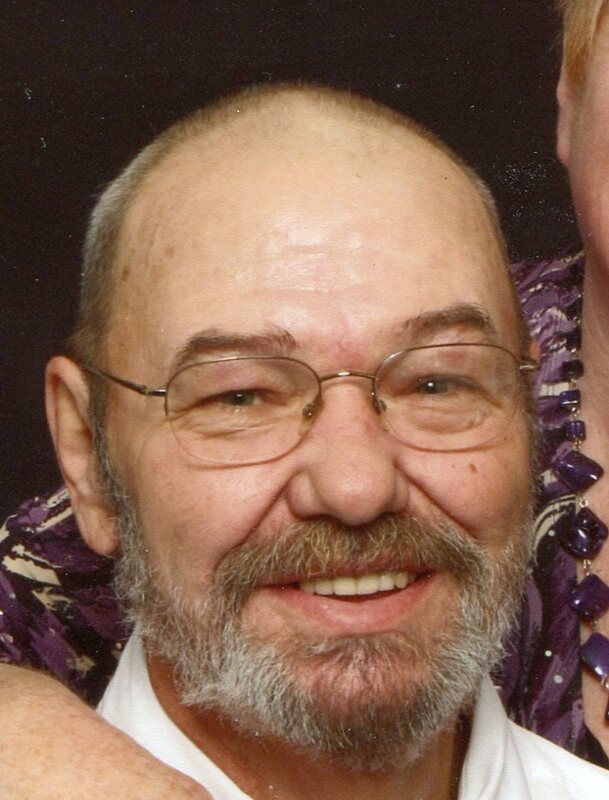 Rick was an avid high school wrestling fan, enjoyed hunting, woodworking, visiting with friends, and loving on his grandkids, nieces, and nephews, whether they were biological or “adopted”. He enjoyed attending First Baptist Church of Cambridge Springs. Surviving Richard is his wife – Laura M. Smith Loper whom he married on November 20, 1982; a daughter – Sarah Rose Humes and her husband, David of Cambridge Springs and their two children – Micah and Lydia; a sister – Marilyn Baldwin and her husband, Bill of Meadville; three nephews including, Josh Smith, Richard E. Loper, and James Burke; his mother-in-law – Leona “Red” Smith and her fiancé – Pete Teed, both of Cambridge Springs; and a brother-in-law – Terry Smith of Cambridge Springs. His life would not have been complete without the friends he counted as family and the family he counted as friends. Richard was preceded in death in addition to his parents by a daughter – Lisa Marie Loper who died in 2005, and a step daughter -Christie Lynn who died in 1979. Friends may call at the Van Matre Family Funeral Home in Cambridge Springs on Sunday evening, November 22nd from 6:00 until 8:00 p.m. and on Monday from 1:00 until 2:00. Funeral services will begin at the funeral home at 2:00 with Pastors Rod Beardsley and Darren Barnett from the First Baptist Church officiating. Interment will be in Kingsley Cemetery, Townville. 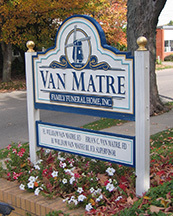 Memorial gifts may be made to the family in care of the Van Matre Funeral Home. Lori, I am so very sorry to hear of Rick’s passing. I enjoyed the time I would spend with you both when I was little. Losing your soul mate is very hard, I understand that pain. I wish there was a way for us to get in contact again after all these years. My thoughts and prayers are with you all. So saddened to hear of Rick’s passing. Can remember him ever since I can remember. Rick was a great friend and remember all the great talks we had over the years. So saddened to hear of my cousin Rick’s passing. Our entire family sends our deepest regards. Rick was a wonderfully good man. Always a kind word or smile for everyone. Lets hope he has gone on ahead to great his beautiful daughter, his parents, my mom and so very many others that have gone on before. May the family take comfort in having had him here for so many years of love and companionship.